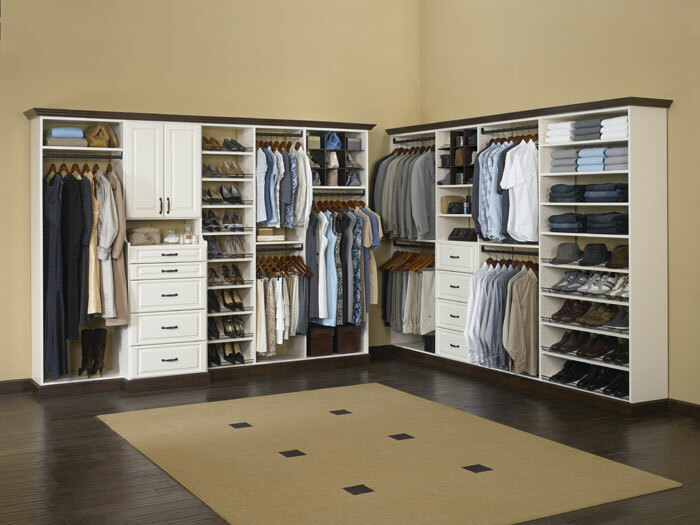 Improve the function of your home by installing closet organizers in one or more rooms. Flooring America offers a wide variety of storage solutions to easily organize and store your personal belongings. With any of the organizers from our selection, it’s no longer a challenge to keep rooms and spaces free of clutter. These unique closet products guarantee to simplify the process of getting organized. 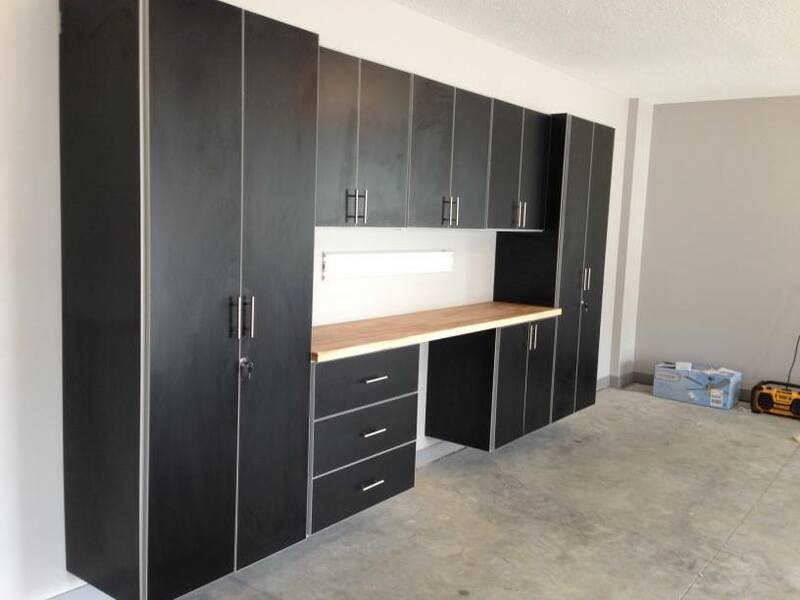 Whether you are interested in organizers for the master closet, or thinking of creating a modular system in the garage, you can depend on us for affordable options that create space and order in any area. A cramped and cluttered closet makes it difficult for you to put things back where they belong. Our custom organizational systems allow you to create space and eliminate headaches. Eliminate stress from your day-to-day routines with the ideal closet organization. We remain committed to providing clients with the resources and services they need for home improvement projects, all at affordable rates. Whether you already have an improved closet design in mind, or want our team of organizational experts to come up with a design on your behalf, we can help you achieve the organization you desire. No matter the shape or size of your closet, you can depend on us for custom solutions that fit flawlessly. Every product purchased at our store is designed and built to the exact dimensions of your closet, guaranteeing that there are no problems during installation. Our staff includes a team of experienced technicians, capable of performing the closet organizer installation in a timely manner. They treat your home with the utmost respect while installing all aspects of the system. In a short amount of time, you can begin enjoying the unprecedented organization provided by the inserts.